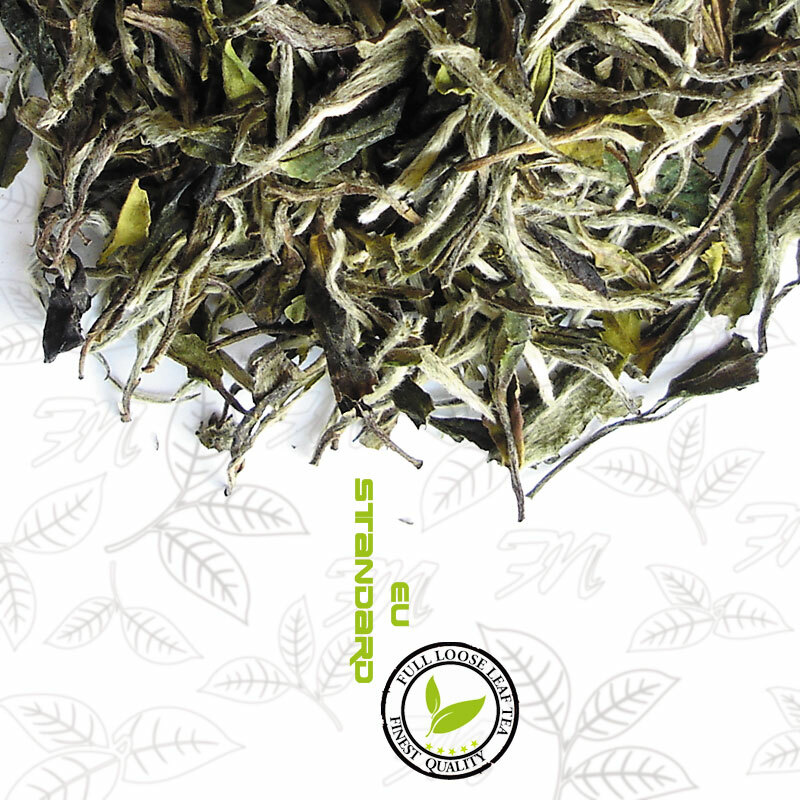 Same as silver tip white tea, white peony tea is mainly producted at Fuding and Zhenghe areas in Fujian province. White peony tea is also a delicious white tea that consists of buds and leaves picked from great white tea plant in the early spring,sometimes blended with buds and leaves plucked from daffodil plant. Medically white tea is refreshing and is good for the stomach. It can also be used to dispel the heat.